Fantastic deals on all models with cash rebate offers now up to RM15,000! 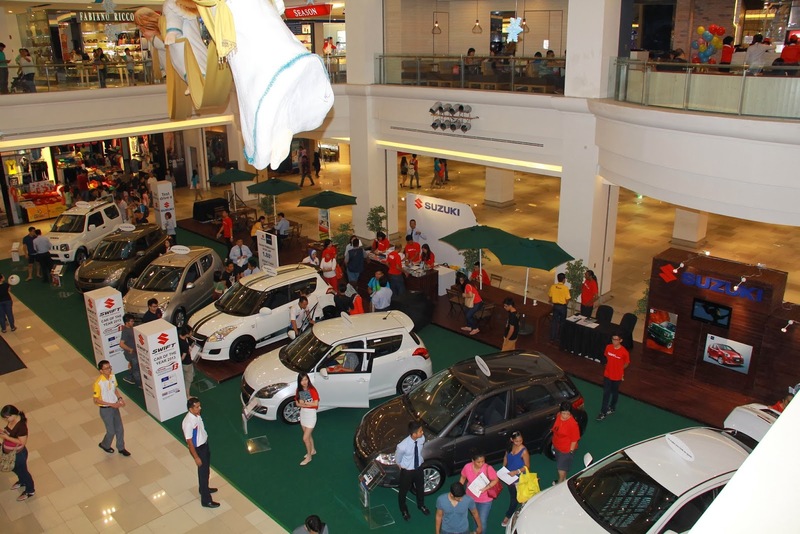 Kuala Lumpur, 13 January 2014 – Suzuki Malaysia Automobile (SMA) brought 2013 to a sensational conclusion in December with its inaugural nationwide Suzuki Mega Roadshow. Now, to kick-start the New Year, Suzuki has extended the promotion until 2 March 2014! The roadshow continues with its first stop of the year at Mydin in Kuala Terengganu. 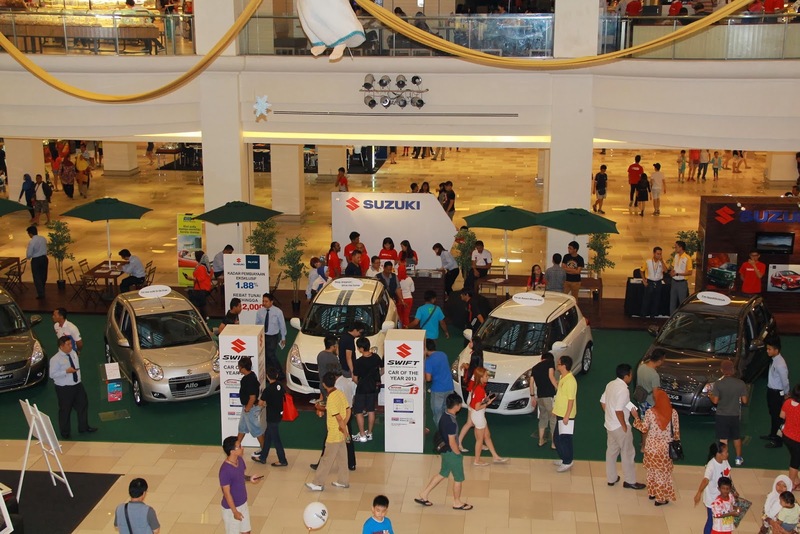 “The 2013 roadshow was a great success and customers really appreciated the opportunity to end the year on a high note – with their new Suzuki! Hence, we’ve decided to extend the promotion with fantastic deals, exciting prizes and enjoyable test drive experiences right through Chinese New Year, until the first weekend of March,” said En. Shahrul Mizan, Head of Sales and Marketing Division for Suzuki Malaysia Automobile Sdn Bhd. Among the models on promotion is the multiple award-winning Swift, which received the Autocar Asean Car of The Year 2013 award, under the Supermini/ Small Sedan category, while the Swift Sport was the clear winner in the Small Sports/ Performance car category. 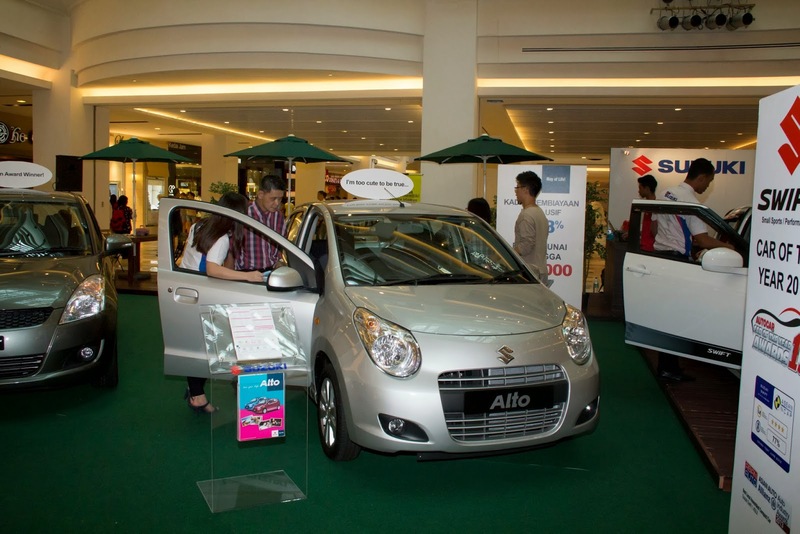 The Swift is also touted as the “Best Local Assembled Compact Car” by Asian Auto Allianz Industry Awards 2013. “These awards speak volumes of the popularity of the Swift and the local market’s appreciation of exceptional quality. Through the extension of our roadshow, we’re bringing the best of Suzuki at amazing prices to Malaysians across the country,” added Shahrul. The Swift is the perfect representation of its name – a stylish and nifty car that swiftly cruises through the streets – perfect for the hustle and bustle of city living. The promotion offers customers cash rebate amounts of up to RM15,000 (subject to terms and conditions). Buyers of the Swift GL and the Swift GLX, will also get to enjoy the low financing rate of 1.88% per annum from either MayBank or RHB Islamic Bank. 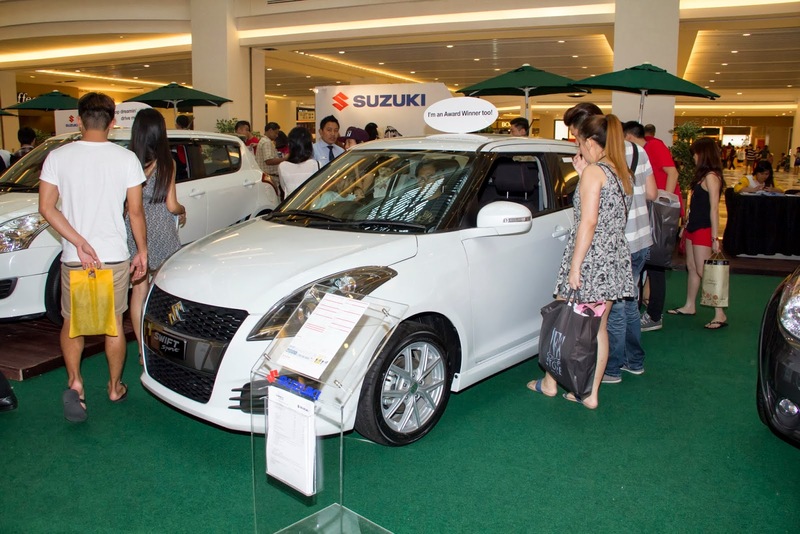 Adding even more reason to visit the Suzuki Mega Roadshow is the promise that the first 500 Suzuki SWIFT customers who register successfully at any of the Suzuki Mega Roadshow venues will stand a chance to participate in the lucky draw. Exciting prizes range from the Grand Prize of an all expenses paid trip two to Japan, a 60” LED TV & Home Theater system, Savings Accounts with ASN/ASB worth RM10,000 and Parkson shopping vouchers valued at RM5,000 (terms and conditions apply).